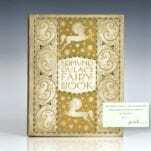 Edmund Dulac’s Fairy-Book: Fairy Tales of the Allied Nations. London: Hodder and Stoughton, 1916. 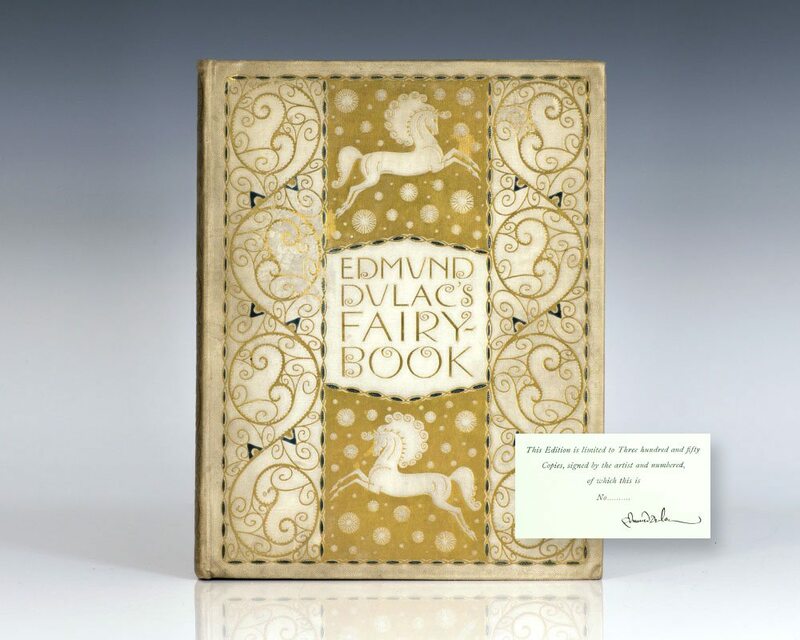 Signed limited edition of Edmund Dulac’s Fairy Book. 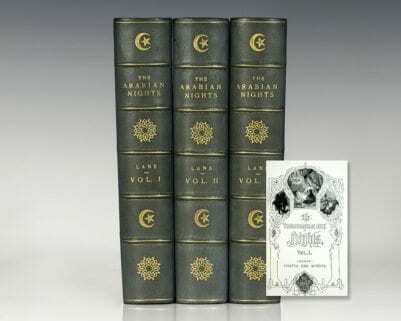 One of 350 numbered copies, out-of-series. 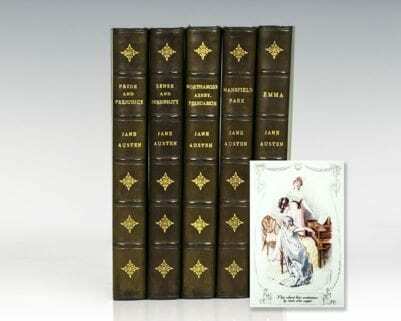 Quarto, original creme cloth, gilt-pictorial, decorated and lettered. With 15 plates tipped in bordered gold. 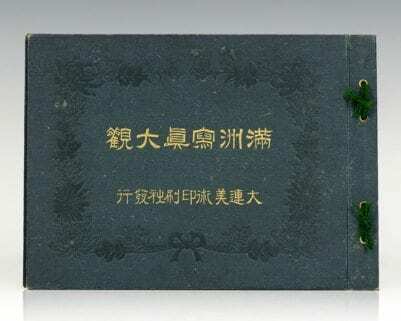 In very good condition with light rubbing and wear. 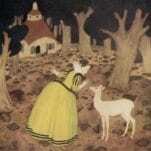 Edmund Dulac was a French-born, British naturalized magazine illustrator and book illustrator. Born in Toulouse he studied law but later turned to the study of art the École des Beaux-Arts. He moved to London early in the 20th century and in 1905 received his first commission to illustrate the novels of the Brontë Sisters. 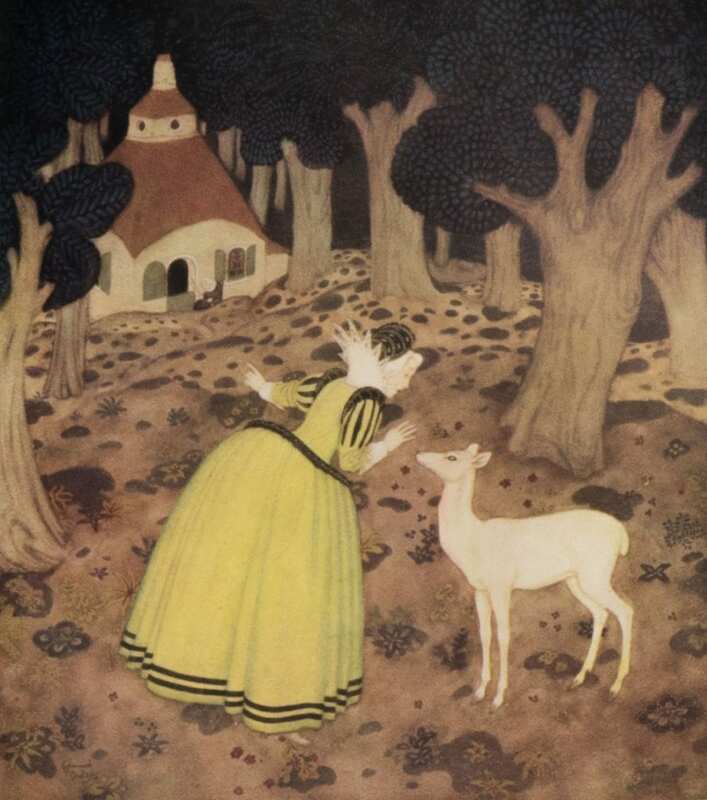 During World War I, Dulac produced relief books and when after the war the deluxe children's book market shrank he turned to magazine illustrations among other ventures. He designed banknotes during World War II and postage stamps, most notably those that heralded the beginning of Queen Elizabeth II's reign.